Located just northwest of historic Collegeville, our apartments in Royersford, PA, are situated in an area steeped in rich history. Collegeville, originally known as Freeland, was incorporated in 1896. The beautiful Perkiomen Bridge, for which the town was known, is one of the oldest stone arch bridges in the country. Built of Chester County brown sandstone, the bridge itself is an elegant structure. During its heyday, the bridge was a part of the main road from Philadelphia to Reading – carrying passengers between the cities. Adjacent to this historic bridge, you’ll find the Perkiomen Bridge Hotel – a structure originally constructed in 1706, but that saw several expansions and variations throughout its history. Both of these structures are listed on the National Register of Historic Places. Just minutes from our apartments in Royersford, PA, you’ll find museums celebrating the history of the area. The Trappe Historical Society operations Dewees Tavern and The Henry Muhlenberg House – both of which are just about 10 minutes from your door. Featuring historic artifacts and information on Trappe, Collegeville, and the surrounding Perkiomen Valley, these museums celebrate and preserve the rich culture of the area. Dewees Tavern in particular is the headquarters for the Trappe Historical Society and also used to be a polling place and stagecoach stop back in the 1800s. Today, it houses a research library and many exhibitions open to the public. 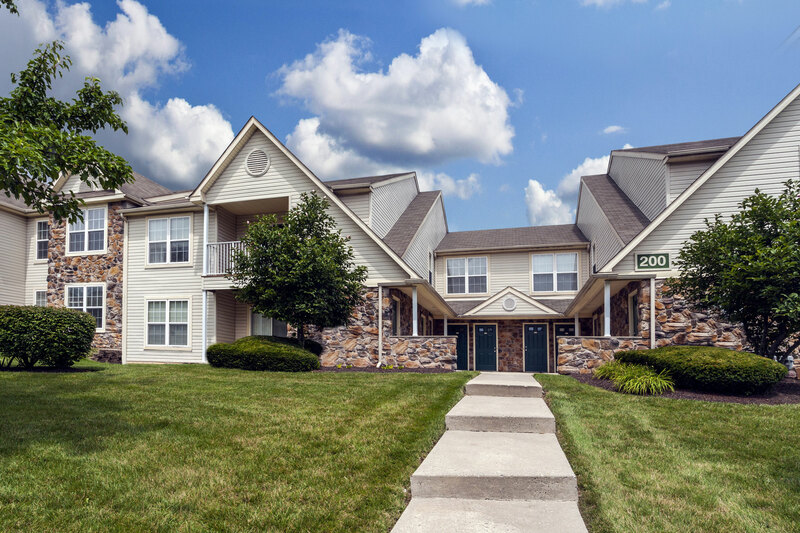 Contact us today to find out more about our apartments in Royersford, PA!